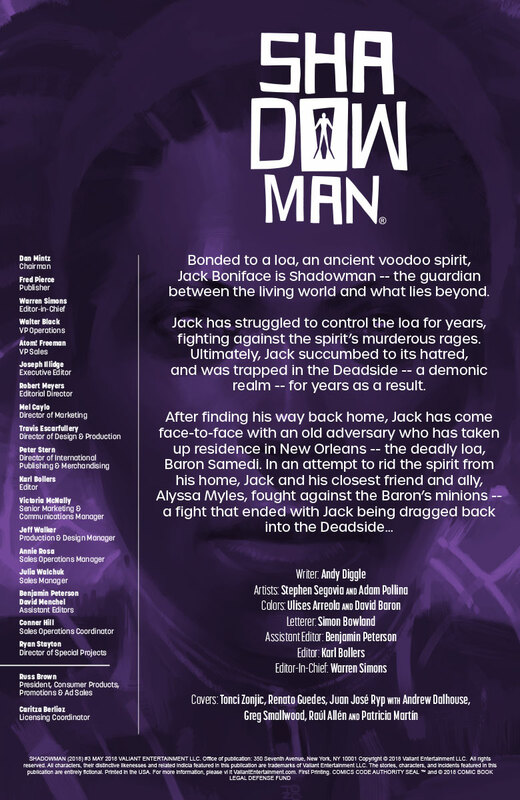 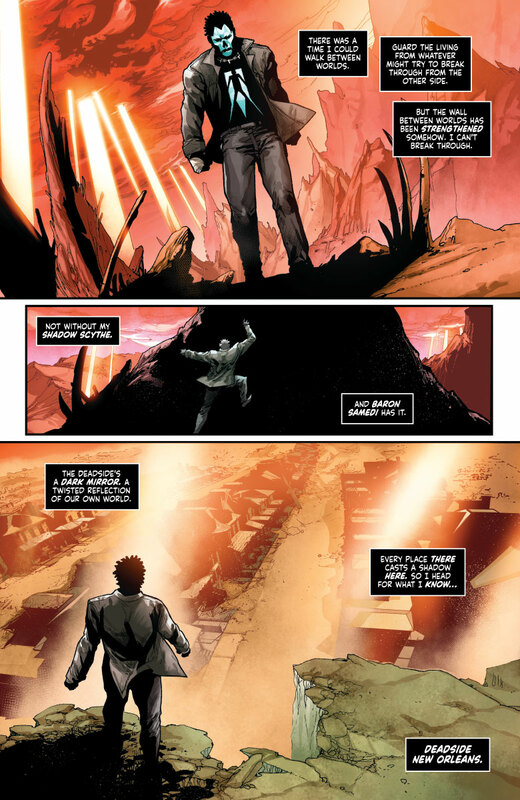 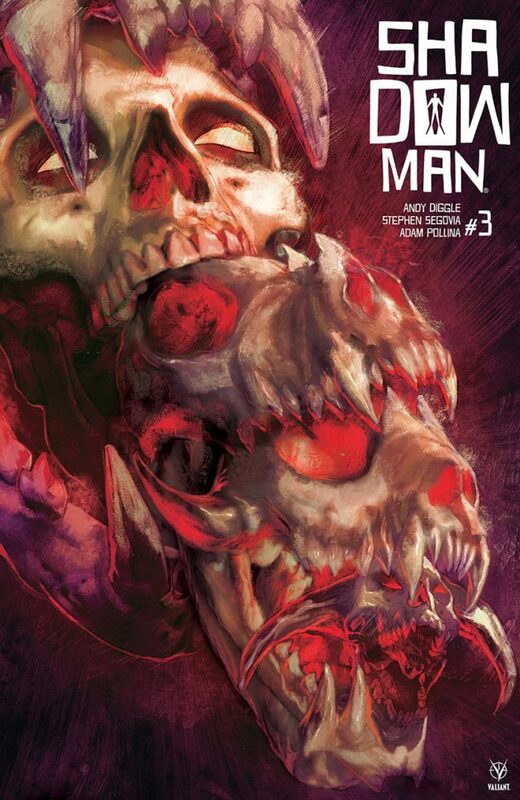 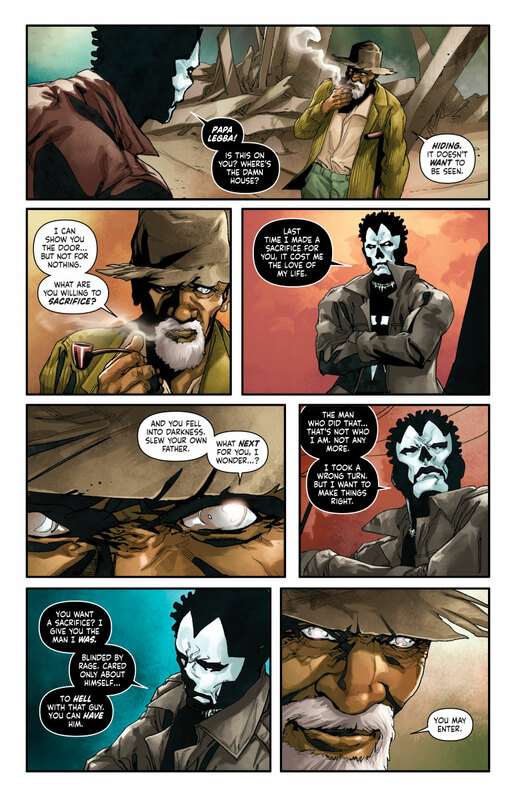 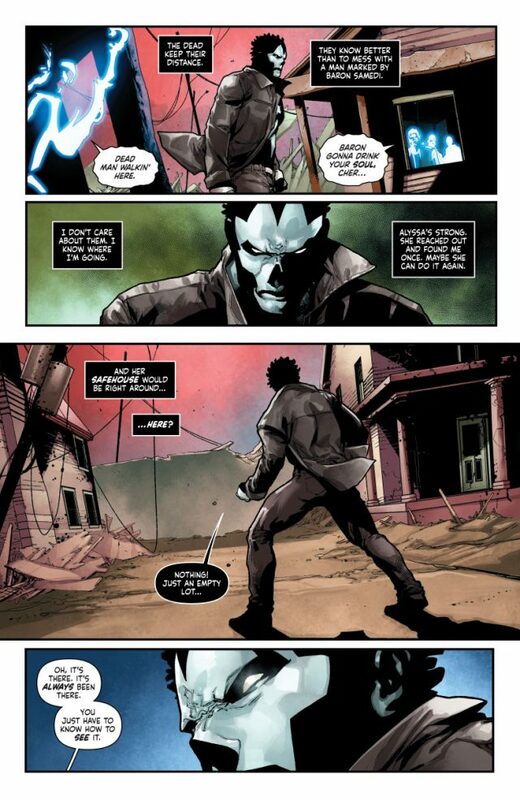 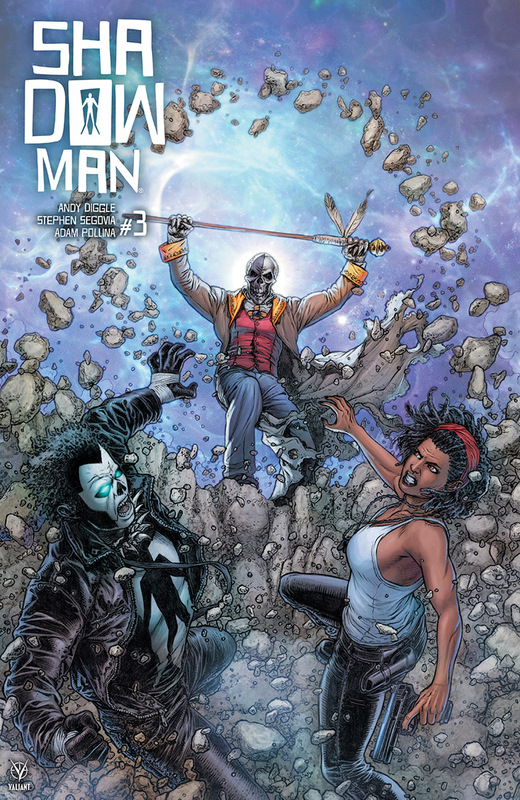 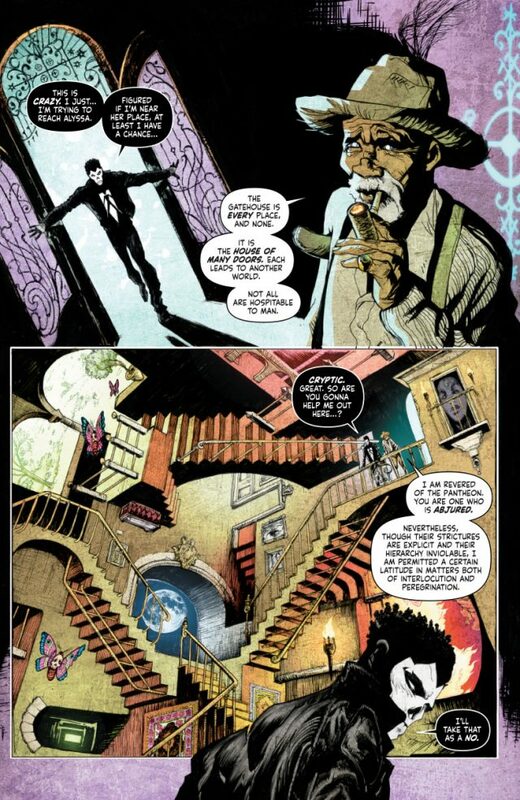 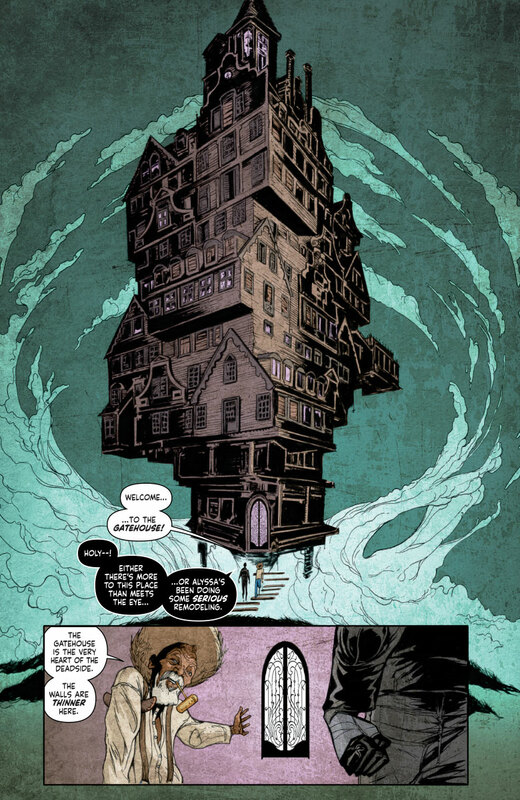 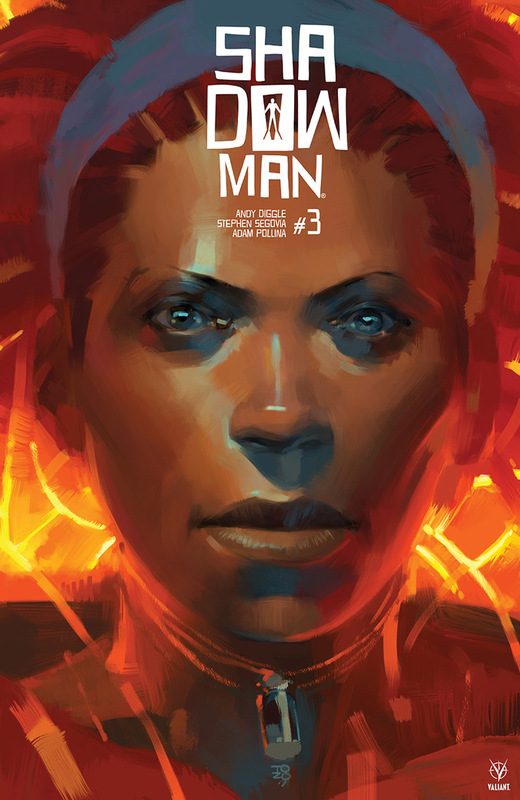 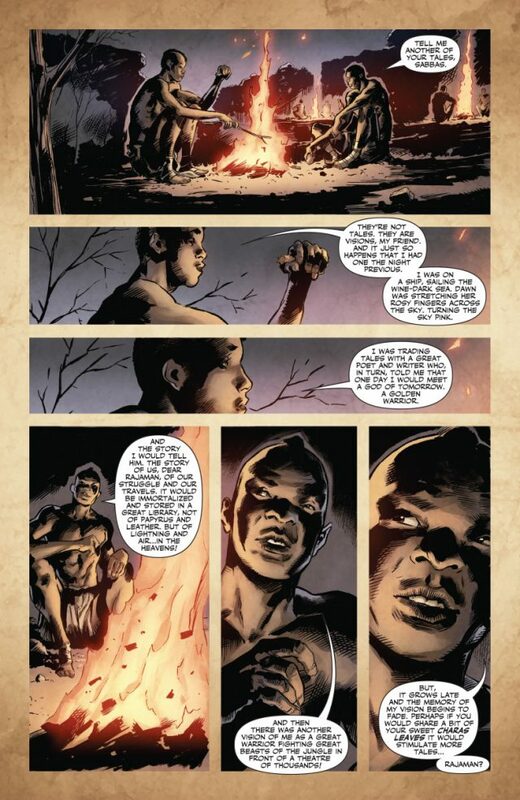 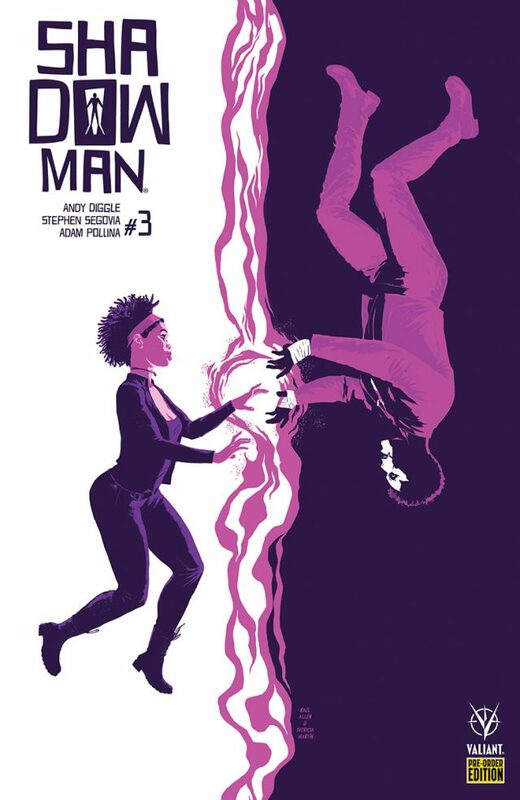 Superstar writer Andy Diggle (Green Arrow: Year One) and high-octane artist Stephen Segovia (Action Comics) present a long-awaited moment in the epic saga of a comics icon and bring Shadowman raging back to the forefront of the Valiant Universe as “FEAR OF THE DARK” unleashes a finale of unthinkable cosmic proportions! 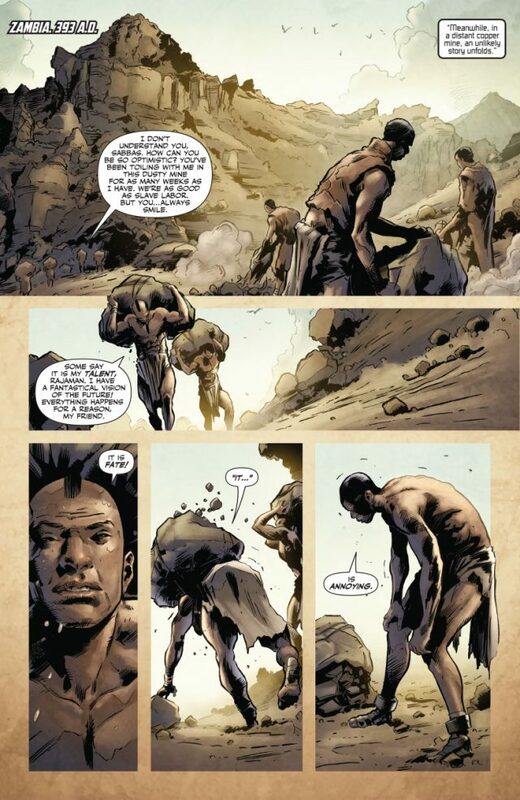 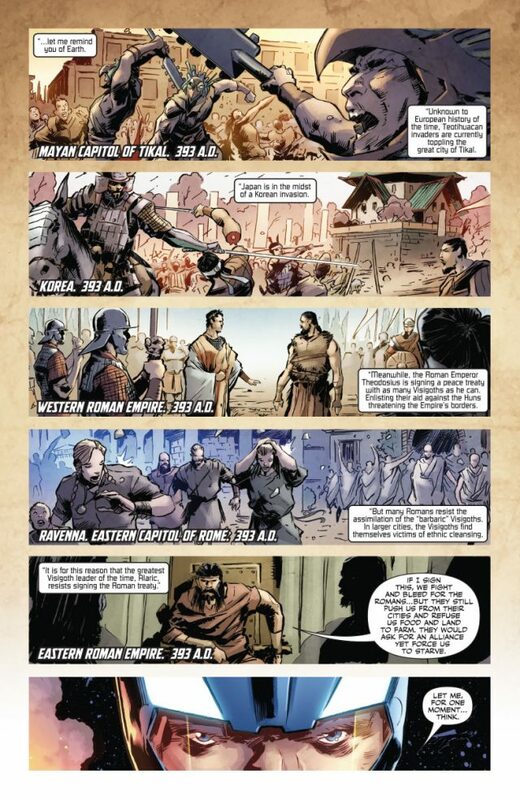 From SOLDIER to GENERAL to EMPEROR…to OUTCAST! 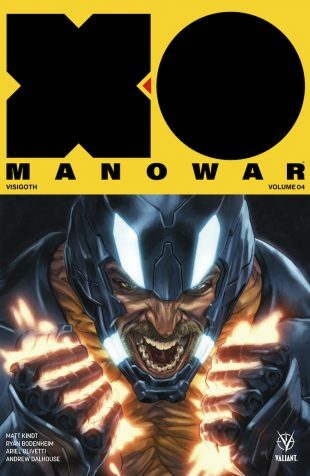 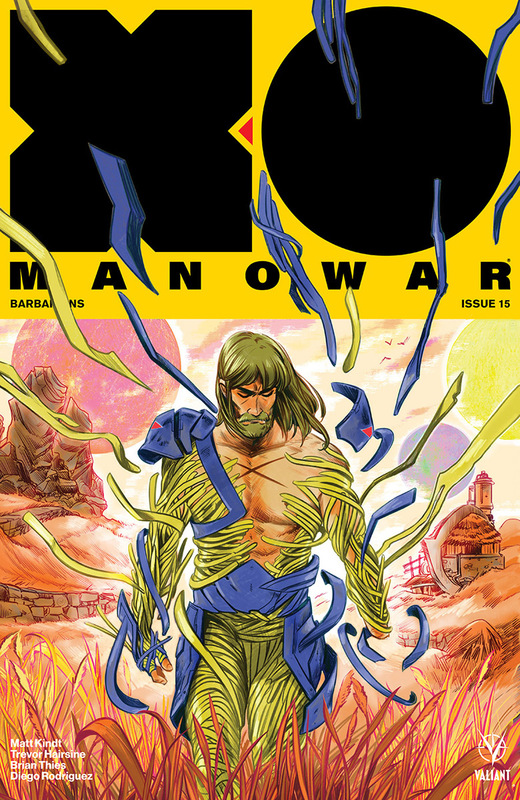 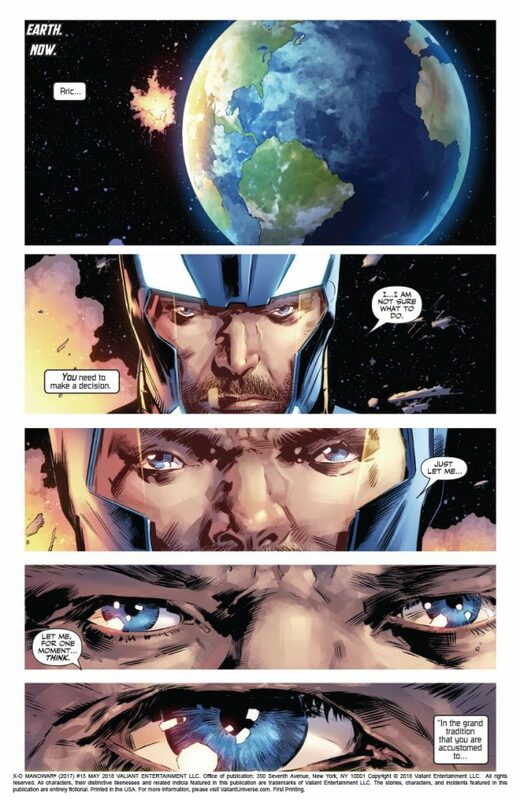 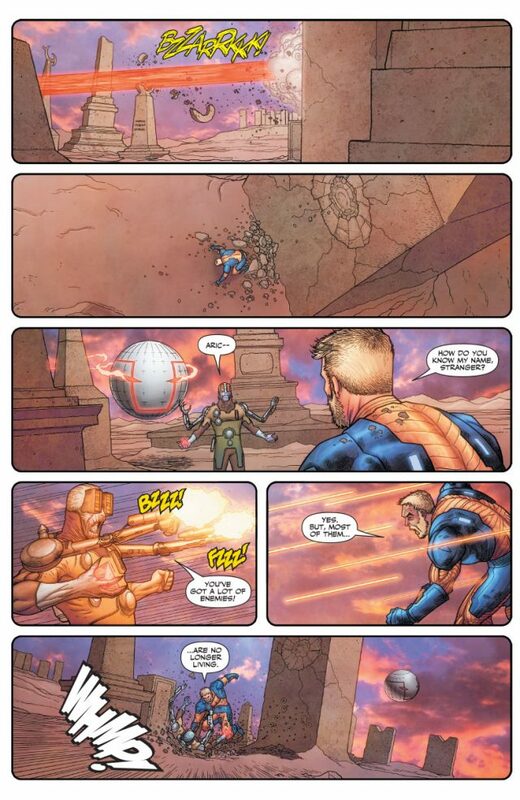 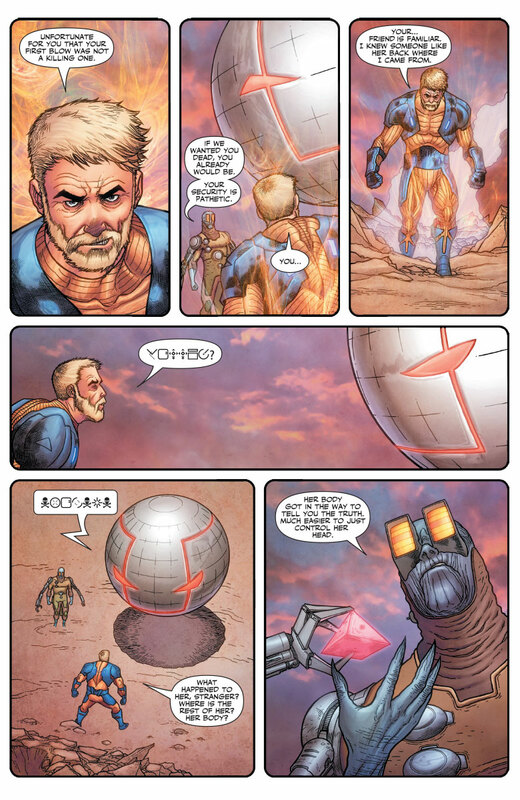 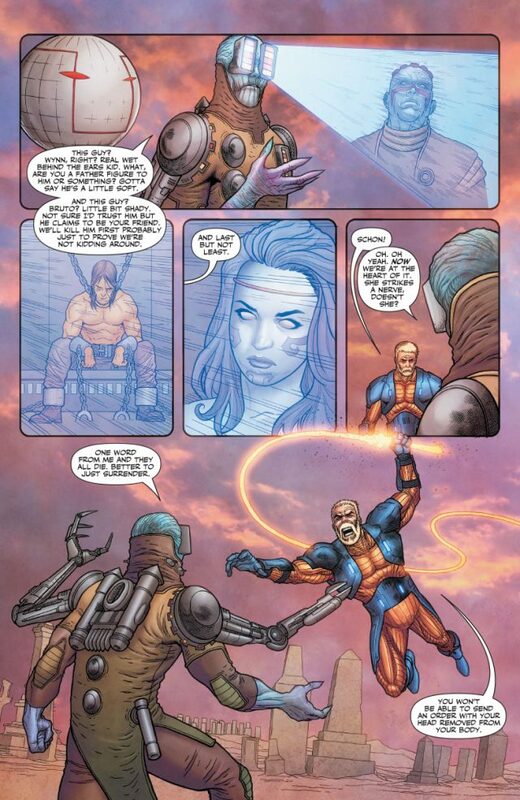 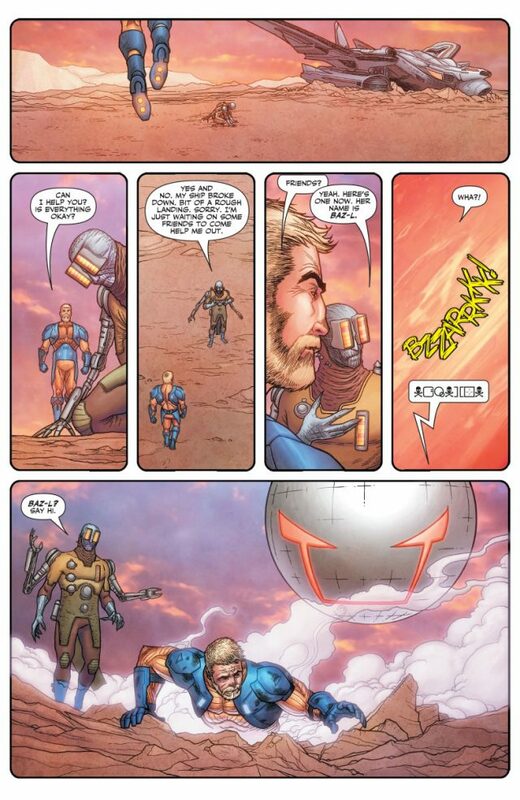 X-O MANOWAR’s whirlwind first year in the Valiant Universe comes to a climax here in a bold new volume from New York Times best-selling writer Matt Kindt (DIVINITY, Mind MGMT) and explosive artists Ryan Bodenheim (The Dying and the Dead) and Ariel Olivetti (Incredible Hulk)! 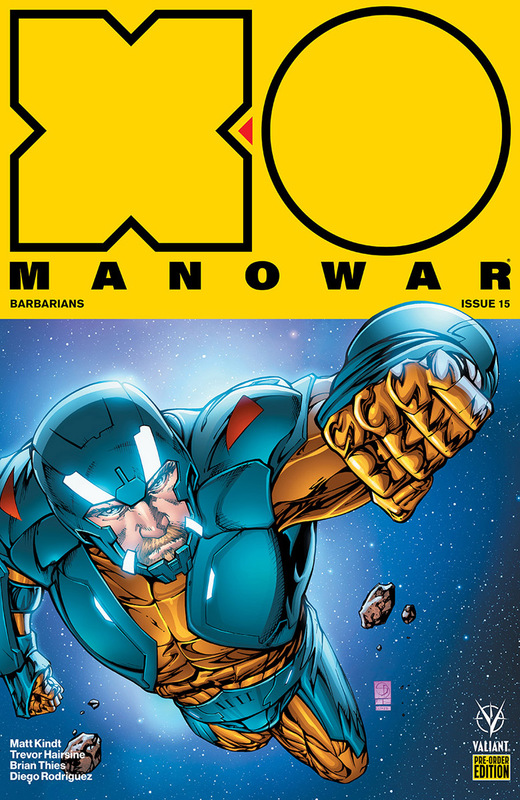 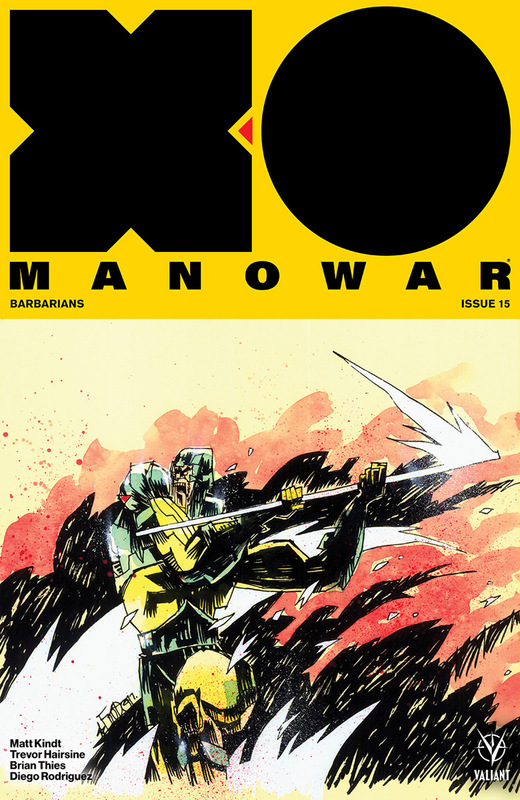 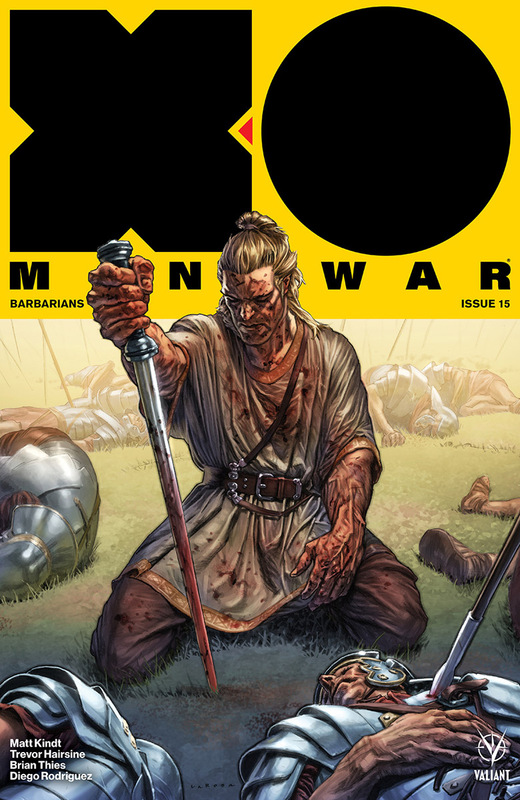 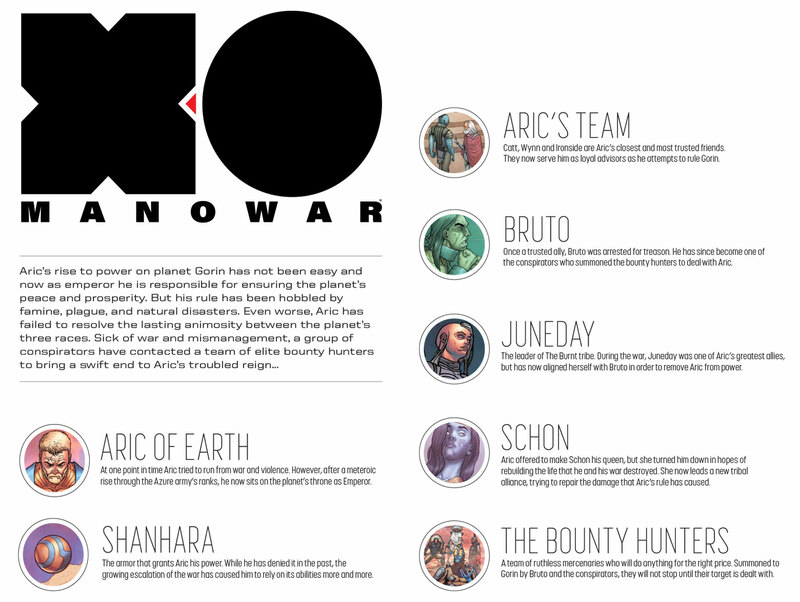 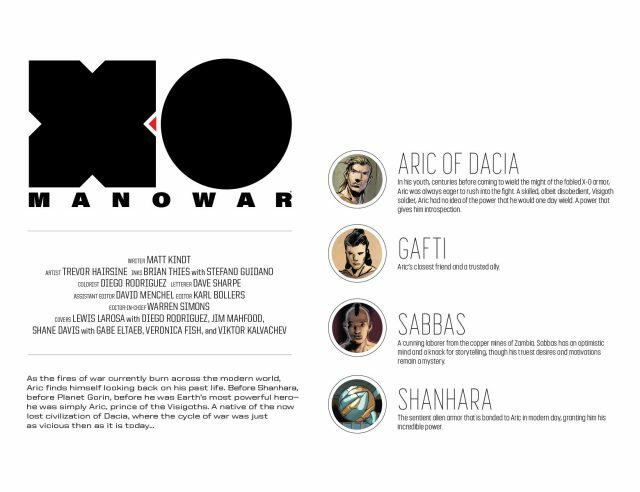 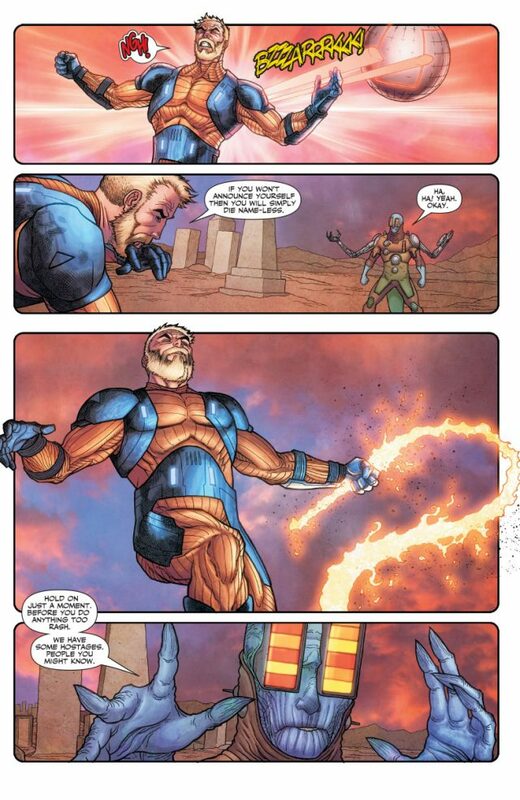 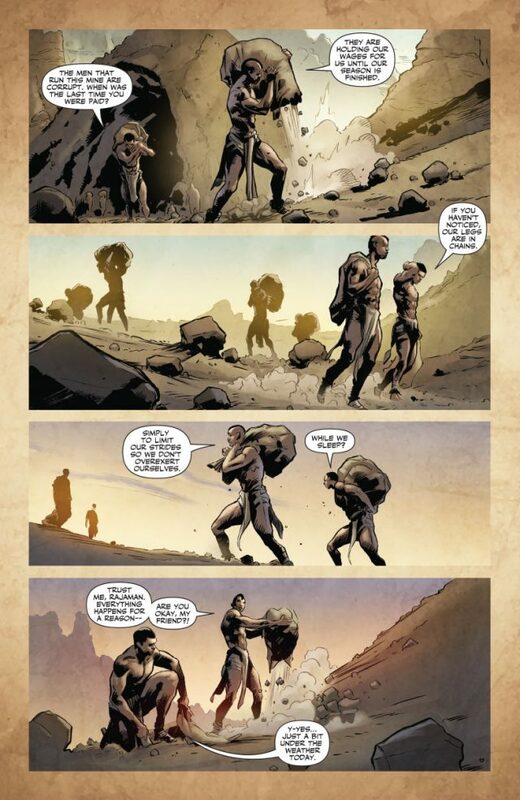 Collecting X-O MANOWAR (2017) #11–14.